Perfectly poured beers deserve premium glassware. 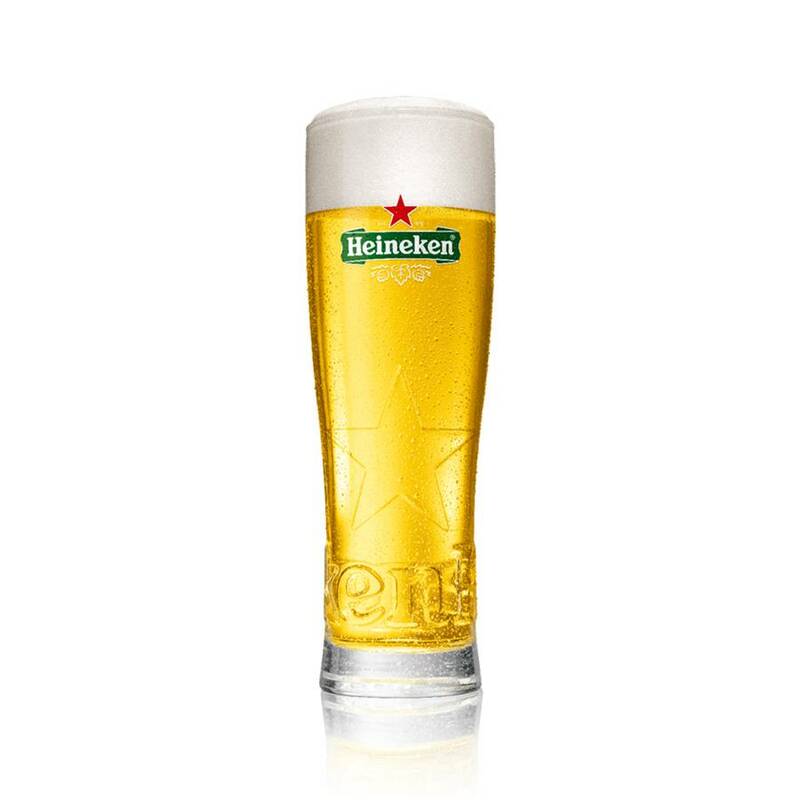 Heineken® is best enjoyed from the iconic Star Glass etched with the Heineken logo and nucleated for best possible head retention. 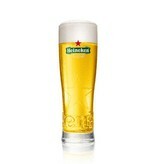 Ensure customers enjoy the perfect Heineken with this set of glasses. With these glasses, you will treat your guests to the premium Birra Moretti experience. 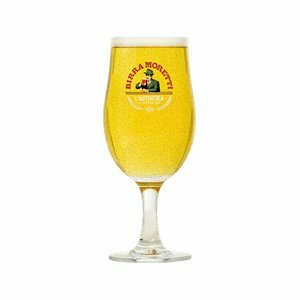 Get ready to serve Italy’s Favourite Premium Lager with this set of 24 schooner glasses. The perfect draught deserves a perfect presentation. 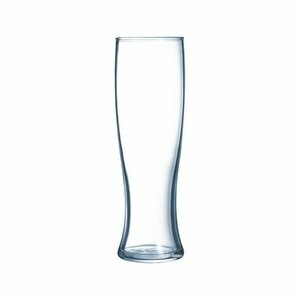 With this set of 24 unbranded glasses you serve every brand of beer in style. With these glasses, you will treat your guests to the premium Birra Moretti experience. Get ready to serve Italy’s Favourite Premium Lager with this set of 6 schooner glasses.